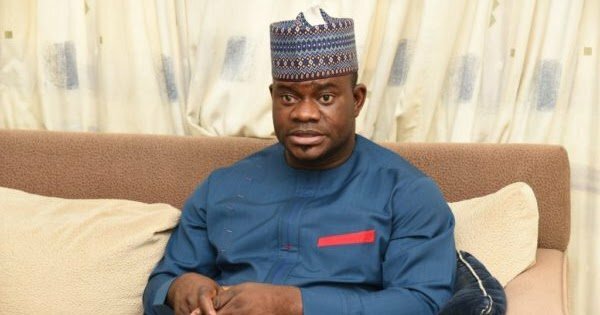 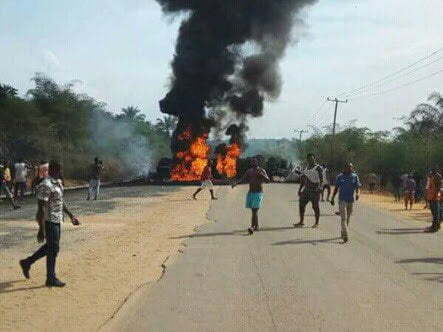 Three people have been burnt to death and five others injured following an accident on the Zariagi-Lokoja highway in Kogi State. 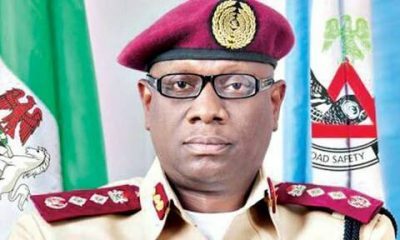 The Public Education Officer of the Federal Road Safety Corps (FRSC), Mr Bisi Kazeem, who confirmed the development, said the incident occurred early this morning. 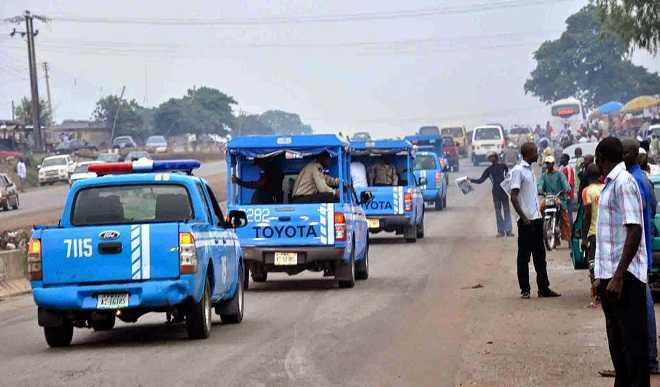 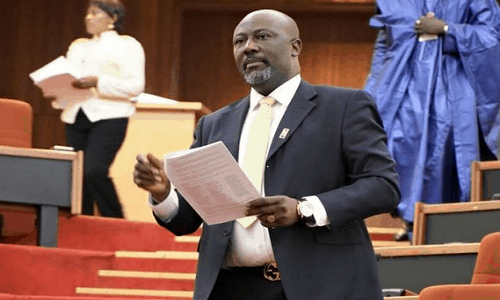 He explained that nine people and three vehicles – Toyota Carina, Scania Truck and Mack Tanker–were involved in the accident. 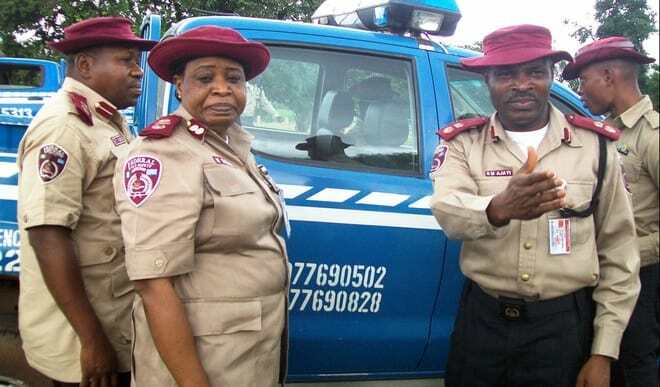 Kazeem said that one person escaped the accident, which he blamed on over-speeding unhurt. 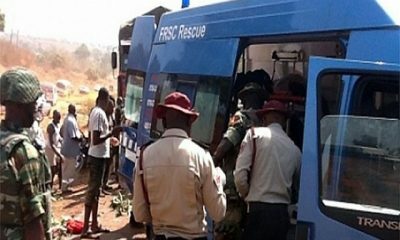 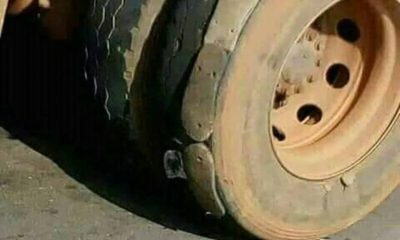 He said that an FRSC rescue team, which arrived at the scene after the accident had embarked on removing the wreckage from the road. 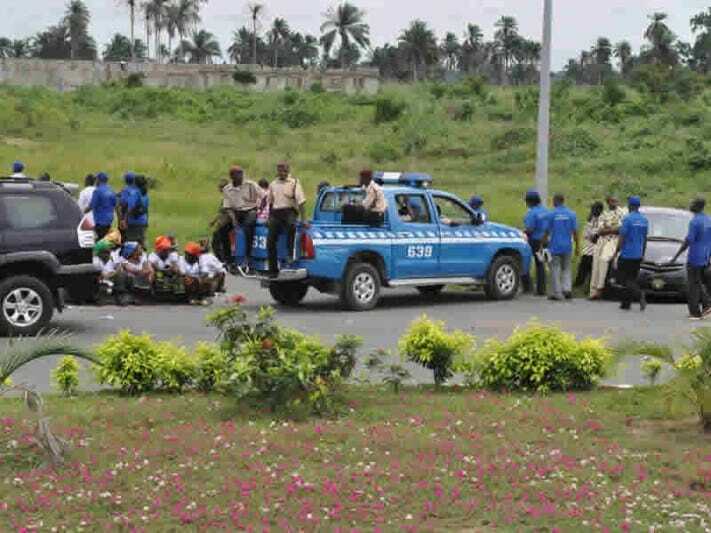 The Okene-Lokoja-Abuja highway is classified among the deadliest road corridors in Nigeria.